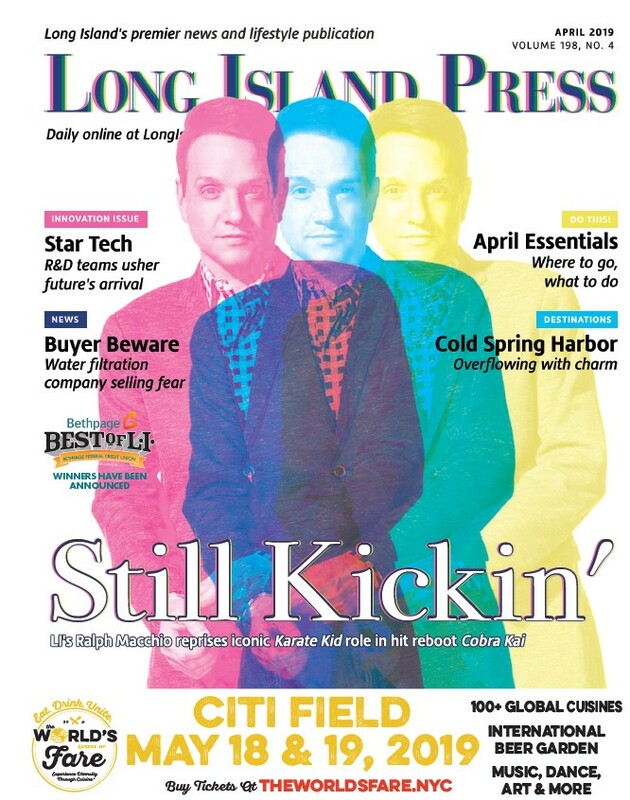 What Is The Best Hotel on Long Island? Long Island is a popular destination for travelers, especially during peak vacation season, but for those who took time off without making plans, only the best last-minute staycation will do. 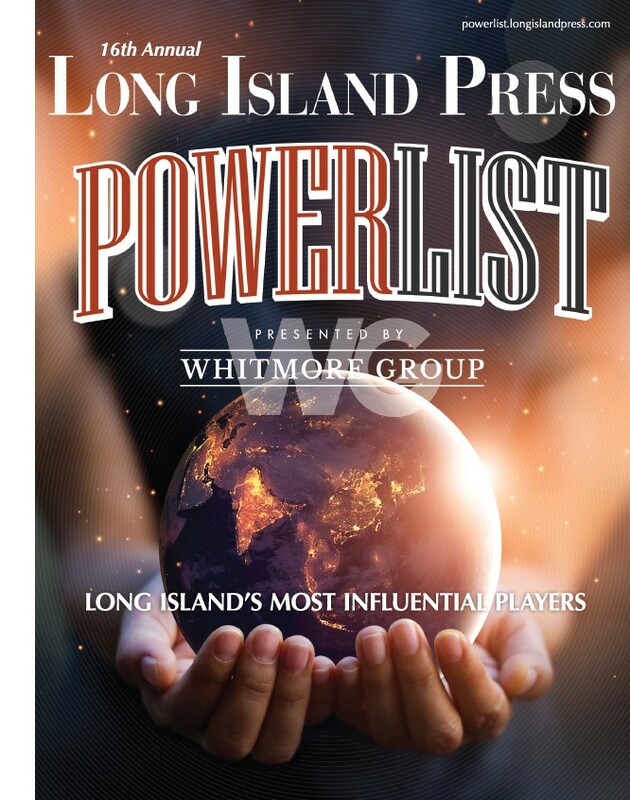 Long Islanders voted East Wind Long Island – Wading River the Best Hotel on Long Island in the 2018 Bethpage Best of Long Island competition. For those looking for professional help deciding where to go, Christine Surh/Magical Adventures Await won Best Travel Agent/Agency on Long Island in that category of the contest. East Wind Long Island – Wading River hotel, catering and spa offers an array of amenities and specials for its guests to enjoy their stay. Whether it is wedding ceremonies, the spa, the shoppes, the dining experience or the hotel itself, East Wind has events on site and is nearby all the action on the North Fork Wine Trail and the Hamptons. But as much as you love Long Island, it’s always good to get away. And since booking vacations and trips can get tiring and expensive on your own, doing so with a travel agent will only make things better for you. You’ll get the best deal you can possibly get, plus see all of the great things you may have otherwise missed. When you want to book a trip, look no further than Christine Surh, a no-fee independent vacation planner affiliated with MEI & Mouse Fan Travel. Christine provides vacation planning services from family vacations to Disney World to honeymoon planning in Tahiti. Christine has been awarded specialization certification in honeymoon and destination weddings and in Caribbean destination planning. She also knows how to plan for families that include children with special needs, including visual schedules and social stories services complimentary with a vacation booking.